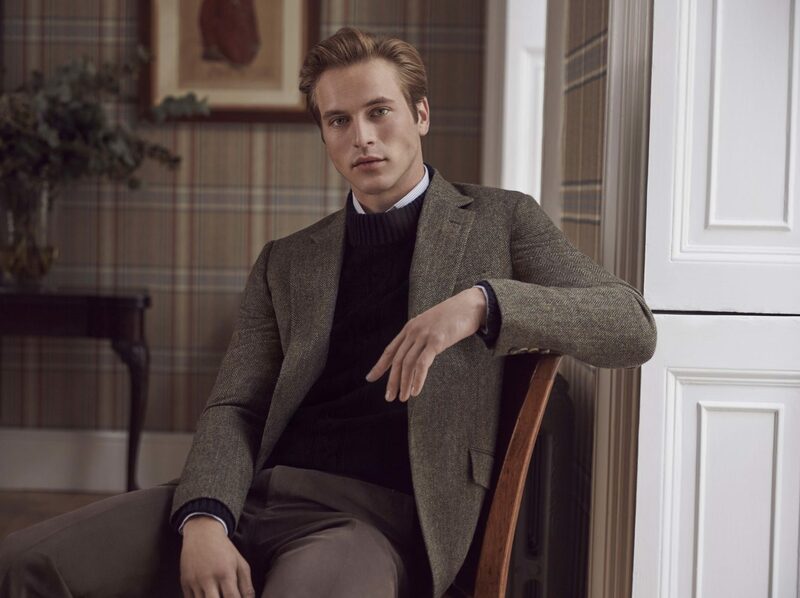 Huntsman’s ready-to-wear collection is intended to reflect the timeless style, superior craftsmanship and clean-cut elegance of Huntsman’s bespoke clothing in every respect. 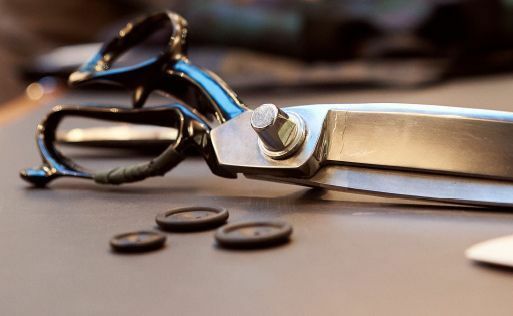 Campbell Carey, Huntsman’s Creative Director, has imbued the house’s ready-to-wear collection with the British handwriting that has set Huntsman’s bespoke creations apart for the past 160 years. 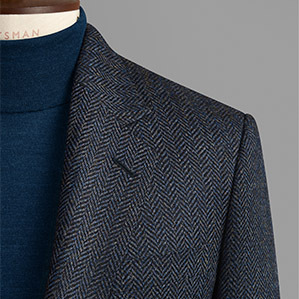 Another fine fabric making its first appearance in ready-to-wear is cashmere doeskin, which is used to create a luxury version of our classic Navy Blazer. As its name suggests, doeskin has a soft, lustrous finish achieved through a tight weave, giving it a luxuriant sheen when light falls on its surface. 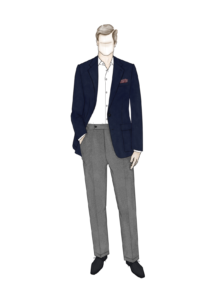 The blazer pairs beautifully with another classic: dark grey flannel trousers. 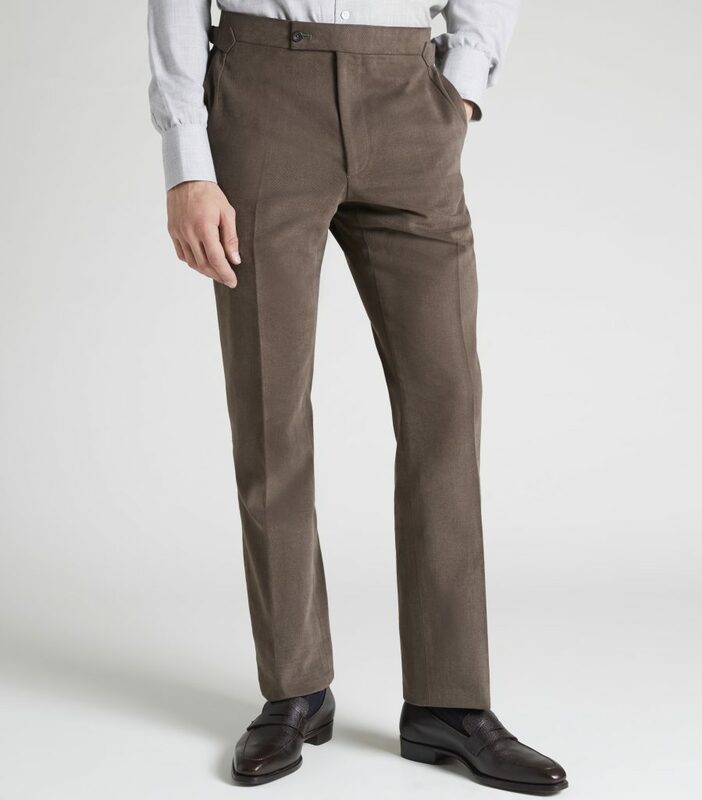 Campbell has introduced a new flat fronted style this season, which creates the impression of length and is almost regimental, looking good with or without a jacket. 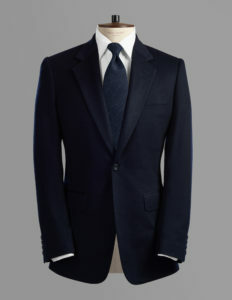 This slim cut is also available in three different check designs of varying boldness, from subtle to statement piece. 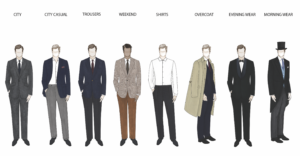 Huntsman’s ready-to-wear collection for Spring Summer ’17 offers clients a versatile and performance-driven selection for the warmer months. 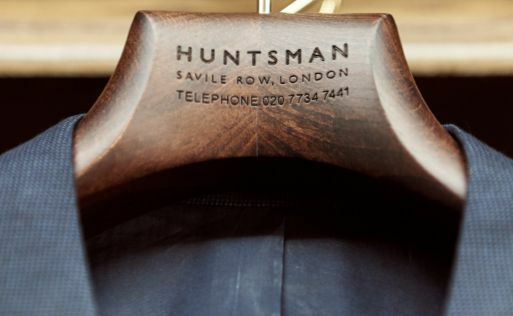 The Huntsman suits all compromise of natural light fabrics that include linen, silk and bamboo all of which hold temperature regulating properties while remaining comfortable, durable and stylish. 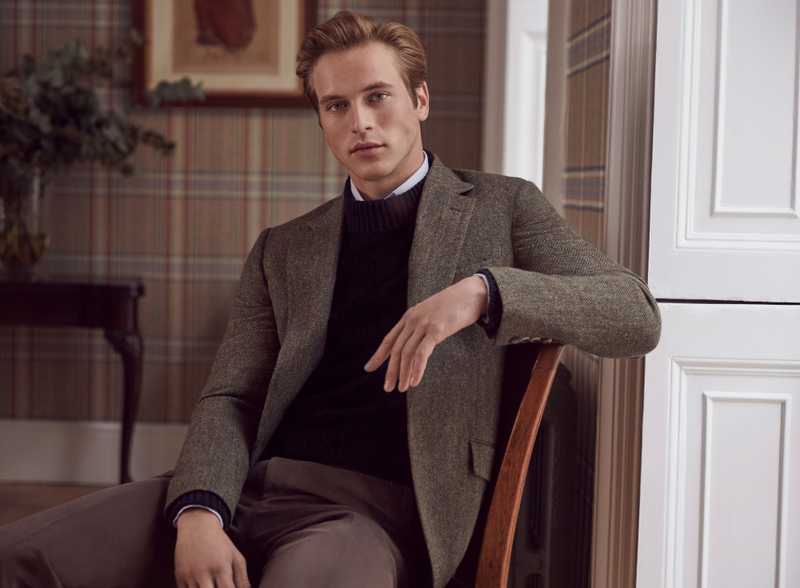 This collection builds on Huntsman’s core silhouette of the one- button Machir style, an easy yet refined look that will see the wearer effortlessly through the British Summer. 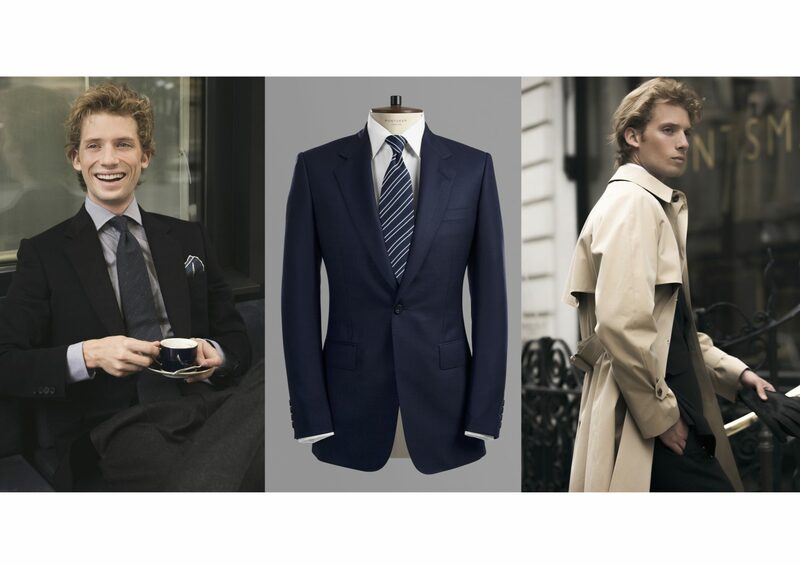 Huntsman is also proud to announce that we’re carrying Turnbull & Asser shirts. 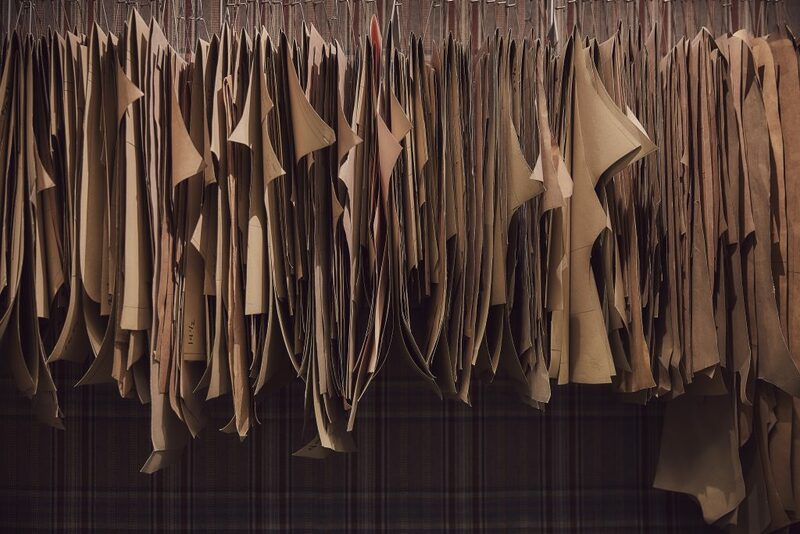 An extraordinary shirtmaker with a 131-year history, we felt that the house was the natural partner for our new-season shirting collection. 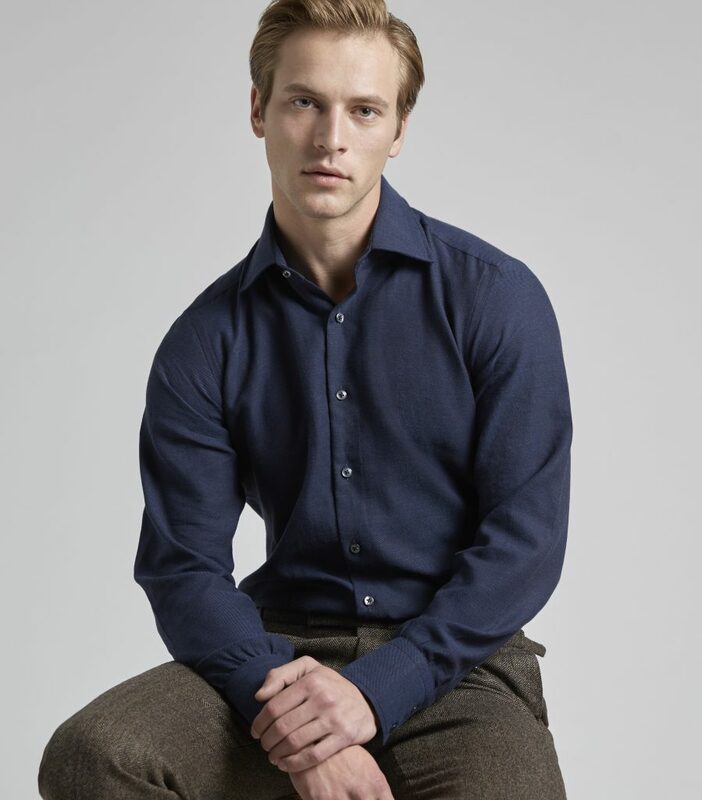 Cut in the finest extra-long two-fold Egyptian cotton (which is handpicked for flawless quality) and woven in Italy, these shirts are designed to offer uncompromising quality and durability. 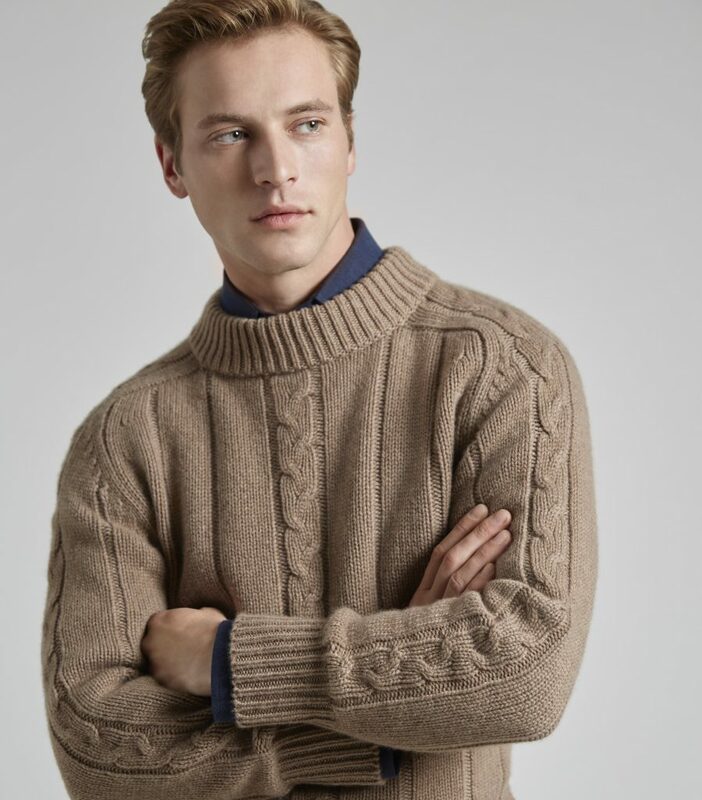 For this season, Carey has created two new and exclusive collars: Huntsman & Hammick (in deference to legendary former Head Cutter Colin Hammick). 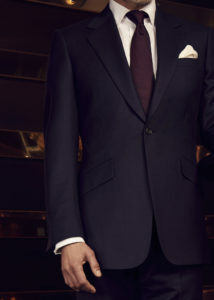 The constant in our AW16 line-up is the sleek, flattering cut of the classic Huntsman’s suiting, which centres on our signature single-breasted, one button jacket and tapered waist. One of the highlights of this season’s tailoring is Huntsman’s flannel suit, which is designed in both classic, deep navy and slate grey. 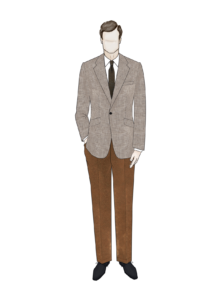 The latter shade celebrates the 60th anniversary of the 1956 film “The Man in the Grey Flannel Suit,” which starred notable Huntsman customer Gregory Peck, whose grey flannel suit was in-fact, designed by the house. 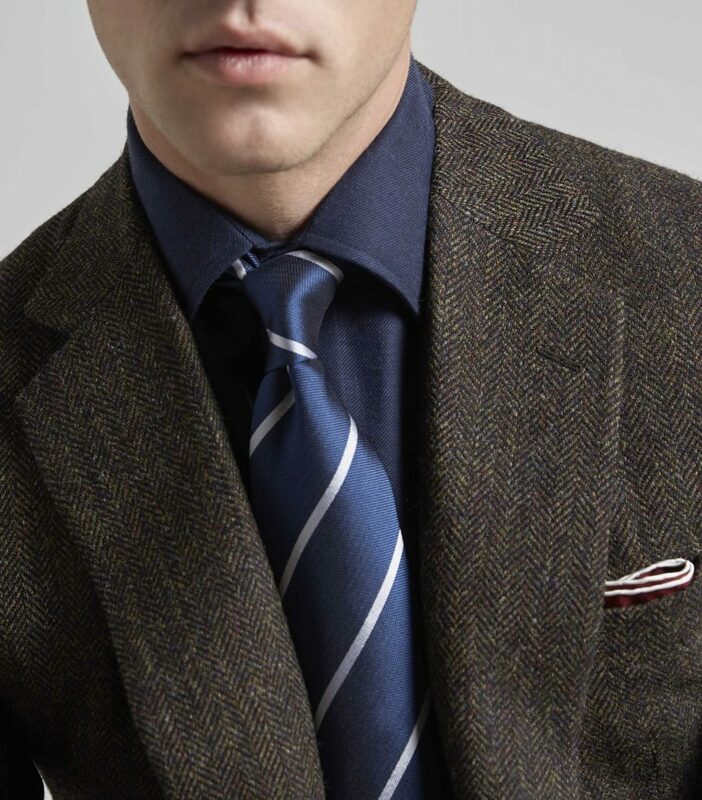 Our standout design for Autumn is the Machir Jacket, a single-breasted sports coat in a windowpane check tweed. Its sporty silhouette was inspired by a Huntsman shooting coat, with pinch pleats at the back and a half belt for ease of movement, along with deep bellows pockets to hold a scarf or gloves. 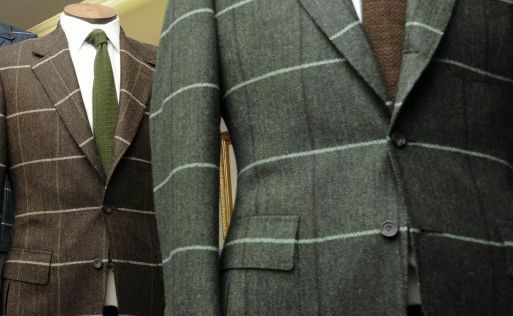 The jacket is named in honour of Machir Bay on Scotland’s Isle of Islay, the home of the mill where Huntsman’s tweeds are woven. 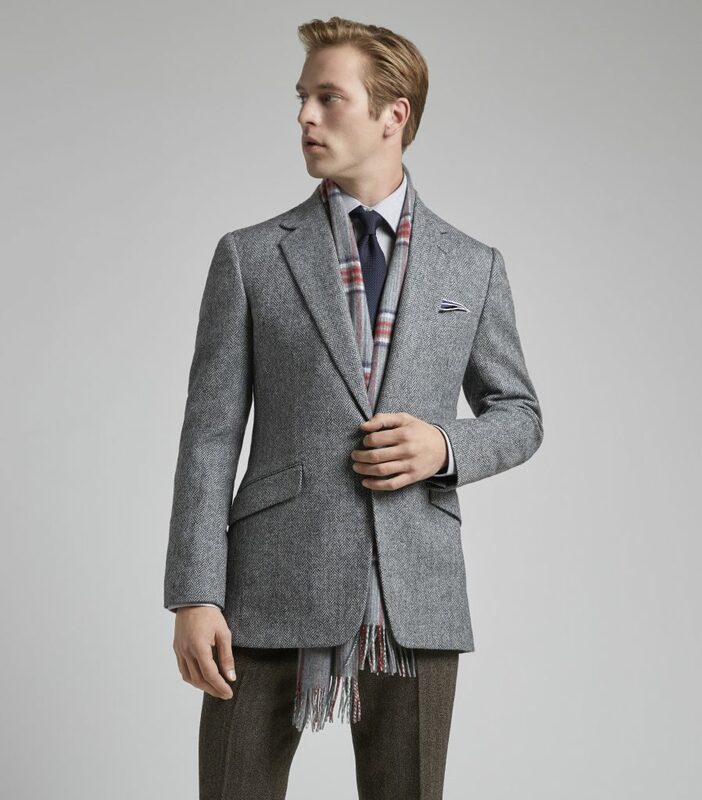 This season, the windowpane check tweed is in four distinguished shades – deep blue, moss green, whisky, and heather grey. 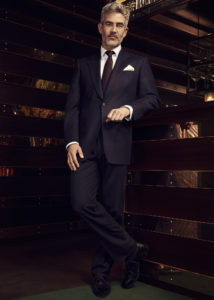 Among Huntsman’s accessories for the season are pocket squares, in fabrics that span plain white cotton to a monkey print, to celebrate 2016’s Year of the Monkey in Chinese astrology. 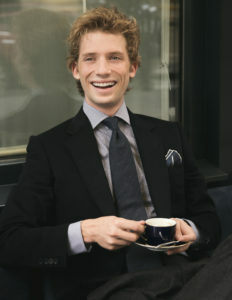 We also introduce cashmere scarves for the first time, in colours that include navy, olive, grey, and silver. 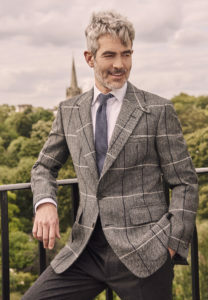 Huntsman’s Spring/Summer 2016 ready-to-wear collection is intended to reflect the timeless style, superior craftsmanship and clean-cut elegance of Huntsman’s bespoke clothing in every respect.